Championed by Google, Progressive Web Apps are set to explode as an option for brands to increase traffic and conversions on mobile. Progressive Web Apps – Introductory Offer (Your Marketing Liaison). Unlike mobile apps that can take up a lot of storage space on your mobile device/phone, Progressive Web Apps take up far less space, on average. Also, if your customers have lots of apps on their mobile device, they could save a significant amount of storage and bandwidth (from downloading apps). Most of all, Progressive Web Apps offer all the killer features of a mobile app. Features like notifications, location services, offline support, etc. All without the drain on your clients’ storage and bandwidth. Progressive Web Apps are a complete mobile solution suited for small to medium-sized businesses, legal practices, and medical practices. 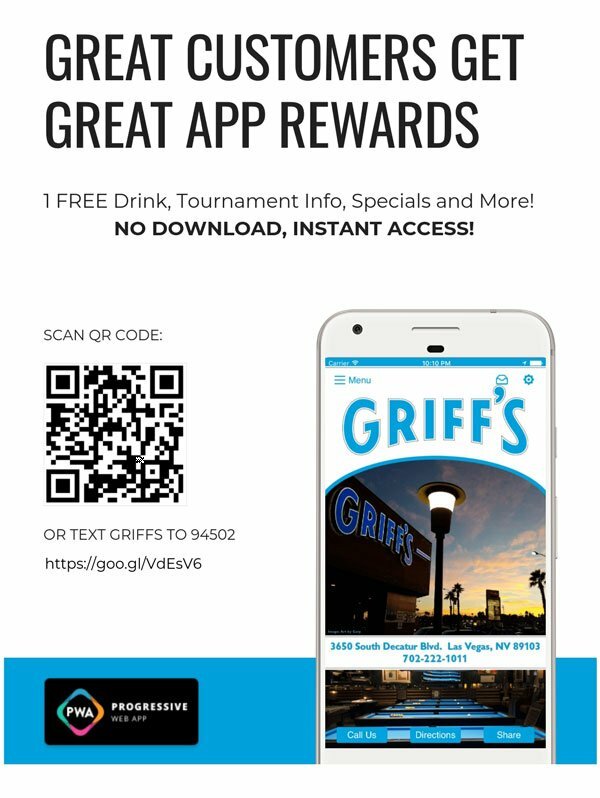 Links to PWAs for Griff’s Bar & Billiards and Your Marketing Liaison below. 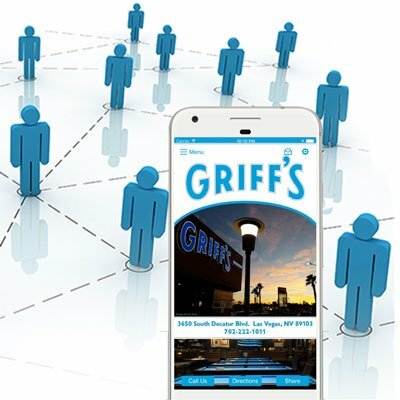 Easily identified by search engines, allowing the app to appear in the search results. Progressive Web Apps are a Google initiative and therefore fantastic for SEO. Imagine, your logo on ALL your customers’ mobile devices!